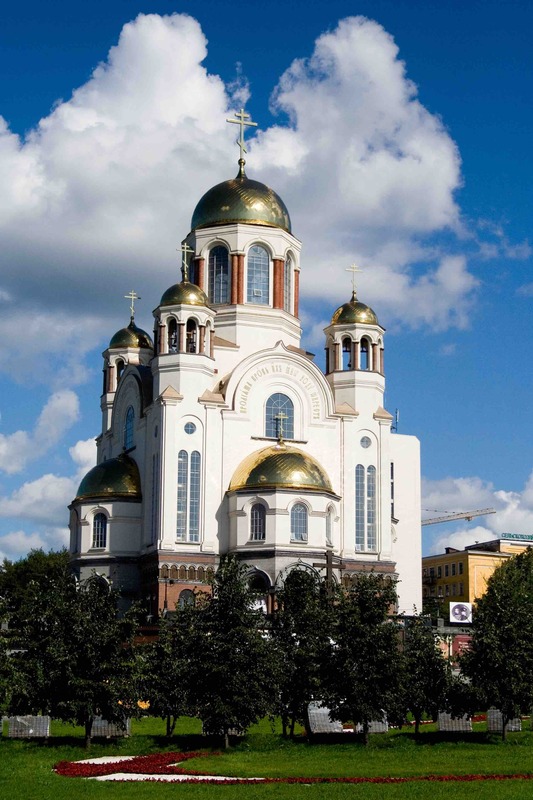 Yekaterinburg is the capital of the Urals and an obligatory stop of the Trans-Siberian Railway. It is the fourth city in the country and the place where Europe and Asia meet. It is historically known to be the place where in 1918 the Bolsheviks murdered Tsar Nicholas II and his entire family. In this post I’ll tell you what you can see in this beautiful city and its surroundings. Yekaterinburg is located in the western center of Russia, already within Asia, though by very little. It is the fourth city in the country by its number of inhabitants, behind Moscow (at a distance of 1,667 km), Saint Petersburg and Novosibirsk (the latter already in Siberia), and it is located in the territory of the long and low mountain range of the Ural Mountains, a natural border between Europe and Asia. It is the capital of the oblast (or region) of Sverdlovsk and the federal district of the Ural. It has approximately 1,500,000 inhabitants, and it is located 237 meters above sea level, bathed by Iset River. Its current prosperity comes from industry and metallurgy, as well as the mineral and geological wealth of its environment, currently combined with other scientific and educational developments. As a curiosity, the Eiffel Tower in Paris was built with steel from the Urals for its construction and the Statue of Liberty in New York used copper from the same site. It should be noted that Yekaterinburg today is an important transport and communications hub, from European Russia to Siberia, especially through the railway lines, consisting of seven lines, and it is a mandatory stop of the Trans-Siberian, Trans-Mongolian and Trans-Manchurian routes. 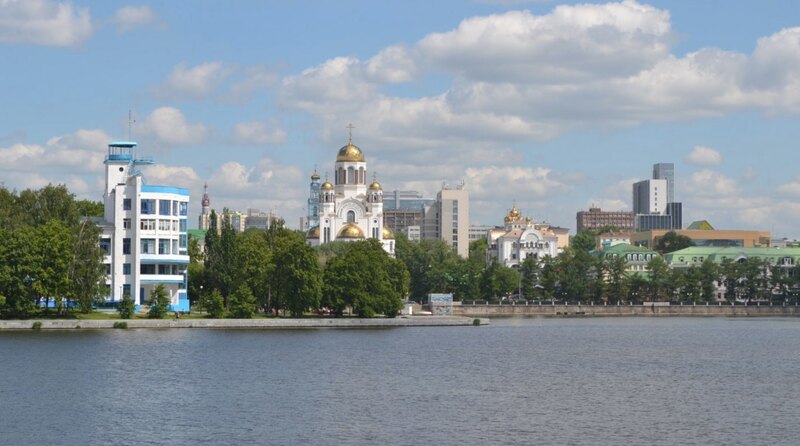 At the same time, Yekaterinburg and its role of being the Eurasian connection bring us closer to knowing another reality of this fascinating and immense country called Russia. It is a city with very cold winters and temperatures in the negative for about seven months, subjected to the arctic air that comes down from the north of Siberia, which however we can visit in summer with a joyous average temperature of about 14º C, as days in this season are over 20 degrees. July could be an ideal month. From a historical perspective, Yekaterinburg is known mainly for its most important and shocking event: it was the place where in 1918 the Bolsheviks murdered Tsar Nicholas II and his entire family. The name Yekaterinburg comes from Catherine I of Russia, though from 1924 to 1991 it was called Sverdlovsk by the Soviet politician Yakov Sverdlov. In 1963, Fidel Castro visited the city, and that same year there were 11 babies with the name of Fidel, in homage to the Cuban leader. Another historic episode, much more recent, took place on February 15, 2013, when a large meteorite crossed the city and fell on Lake Chebarkul, in Chelyabinsk, about 210 km south, but the shock wave was felt by the residents. The UMMC Yekaterinburg women’s basketball team is one of the best in Europe and has won several Euroleague or European Championships, the last in 2018. Many Olympic medalists of different disciplines have come from this city. Also, cross-country skiing is very practical. The time zone is UTC + 6 (two hours ahead of Moscow and six hours ahead of Greenwich). It takes two hours to go from Moscow to Yekaterinburg by plane. By train, the journey can take at least 25 hours. There are very varied overnight offers on the Trans-Siberian trains. 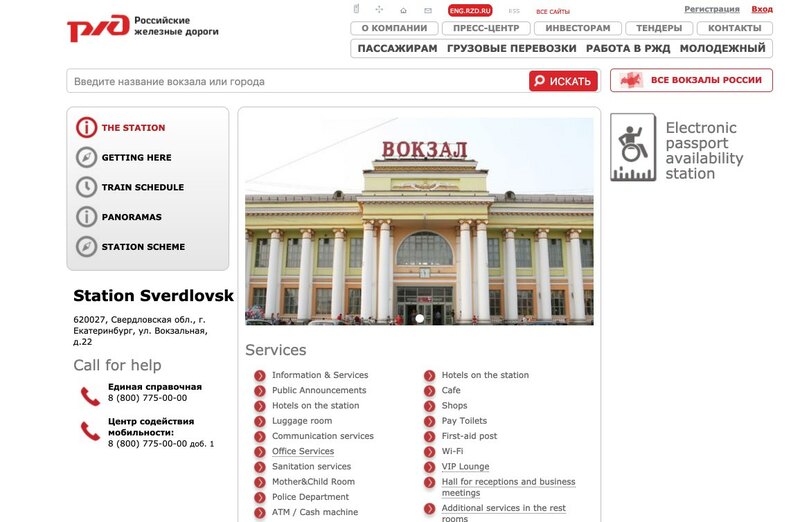 The main railway station is currently officially called Yekaterinburg- Passazhyrski, formerly Sverdlovsk, a name that is still used. 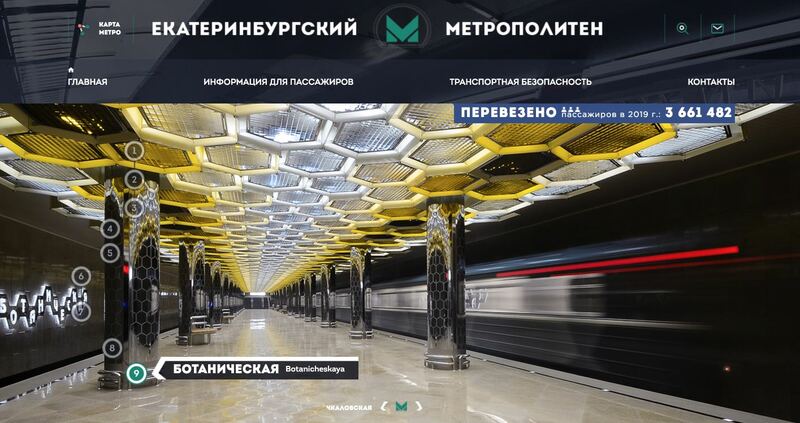 Yekaterinburg Metro. From 06 to 00 hours. It was opened in 1991. Nine stations and one line. Very economical and well decorated, with stones from the Urals, granite and marble. In addition to urban buses, Yekaterinburg has 160 kilometers of trams. Koltsovo Airport (SVX). One of the 5 Russian airports with international transit area of ​​the country. The Koltsovo Express train goes to the airport twice a day. Ural Airlines. 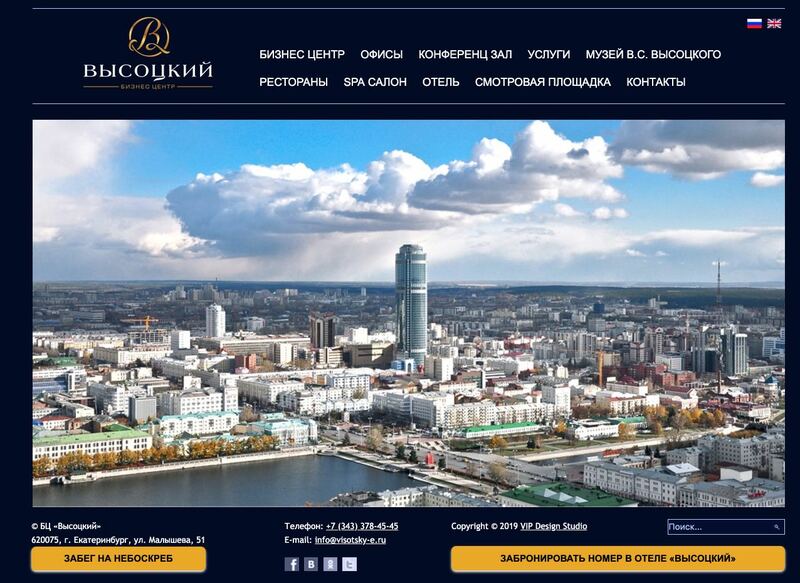 Company that has its base in Yekaterinburg. From there you can fly to many parts of Europe and Asia, especially a good number of Russian cities, former Soviet republics or even Beijing. Official municipal website of tourist information. Includes attractions, accommodations, catering and events. 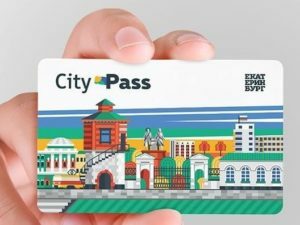 Yekaterinburg City Pass card. It costs from 500 and up to 1,600 rubles, for one or two days, including discounts, guided tours and free visits to more than 30 historical, military, artistic or other museums that you can visit according to your tastes and interests. The City Pass of Yekaterinburg is a very good option. 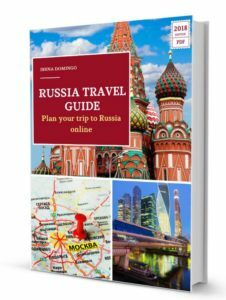 Official tourism portal of the Urals and the region (in English, French, German, Russian and Chinese). Being a very important railway point and junction of the Trans-Siberian Route, you can stop in Yekaterinburg to visit the city one or two days, as well as its surroundings. Like any big city, the possibilities are great, but I will focus on what I personally consider most essential. 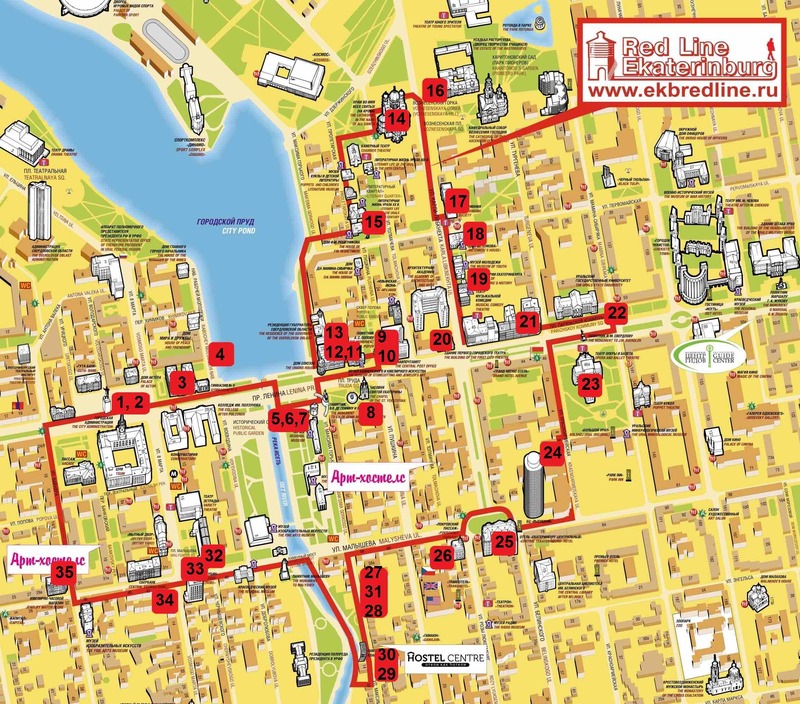 Thus, it is important to know that there is a tourist circular route following a red line through the center of the city, which will allow you to observe the main buildings and attractions. The line goes on the asphalt and runs through 5.5 km and 35 points of interest in a project that was carried out by volunteers. The departure starts at 1905 Square, probably the most important in the city, but I will start with the Church on the Blood (number 14 on the map below), the nearest stop to the railway station of Yekaterinburg. From these 35 points of interest, which are many, I will show you below those that are the most relevant for me. The Church on Blood is located around a 20 minutes’ walk from the main railway station, which is currently called and officially Yekaterinburg- Passazhyrski, formerly Sverdlovsk, a name that is still used. It was built between 2000 and 2003, over the former Ipatiev House (demolished in 1977), where Tsar Nicholas II, Tsarina Alexandra, her five children and four workers were killed on July 17, 1918. This Russian Orthodox church, of neo-Byzantine architecture, serves as a pilgrimage site to honor the memory of the executed Romanovs. It occupies 2,760 m2 and has a museum dedicated to the Russian imperial family. On July 17th, 2018, around 100,000 people gathered in Yekaterinburg to commemorate the 100th anniversary of the execution of Tsar Nicholas II and his family at the hands of the Bolsheviks. The faithful departed on foot at 2:00 am to the place where the execution took place, in the center of Yekaterinburg, where the Ipatiev house was. The remains of Nicholas II, his wife and his three children were found in 1979, and buried in the Peter and Paul Fortress of St. Petersburg in 1998. At a 10-minute walk from the Church on the Blood, you have one of the key centers of the city, which is located in the dike or reservoir on the Iset River, in which you can enjoy the sights, and walk around on your own. It is a very centric backwater site. 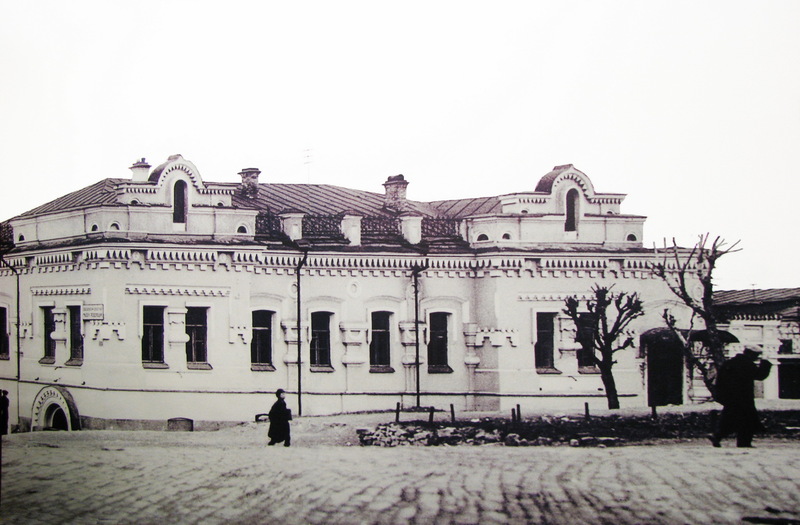 Next to the dike is the Sevastyanov House, built in the first half of the 19th century on the banks of the Iset River, a national architectural heritage. It has eclectic style and very colorful. Located on Lenin Avenue, the main artery of the city. Since it is part of a complex of official buildings, you can’t visit it in principle. Very close to the dike, there is the State Academic Theater of Opera and Ballet, a public theater, baroque style, with very nice interior decoration. With varied and high-level programming. 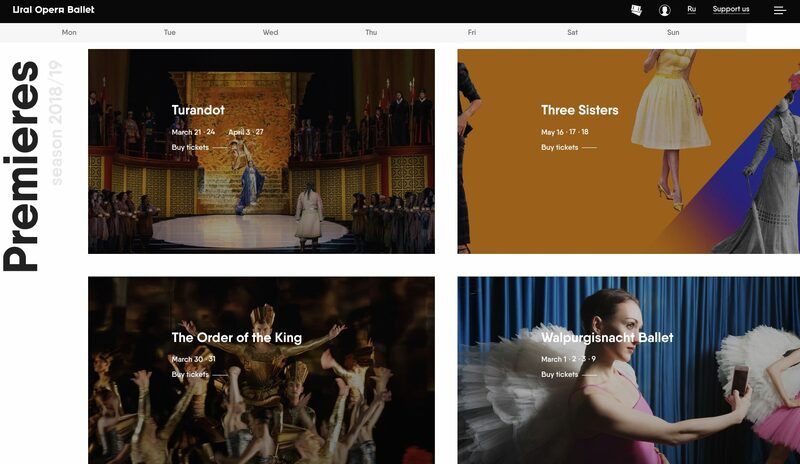 It is a very good opportunity to enjoy quality productions at very competitive prices. You can buy tickets online. A good place to end the day. 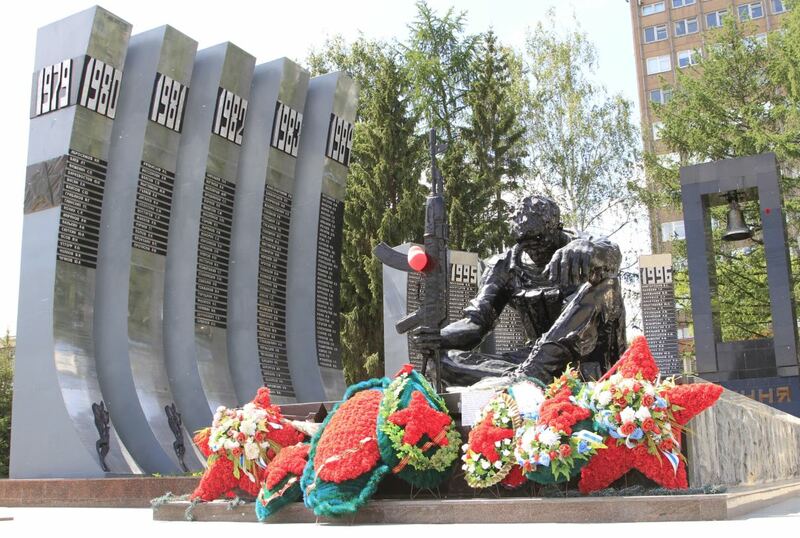 The performances normally take place in the afternoon, between 6:00 p.m. and 7:00 p.m.
Near the theater, in the Soviet Army Plaza, at the intersection of Mamina-Sibiryaka and Pervomayskaya streets, you can find the Yekaterinburg War Memorial, a memorial against wars, in memory of fallen Russian soldiers in Afghanistan and Chechnya. It has an impressive sculpture, inaugurated in 1996. If you like heights, then just behind the State Academic Opera and Ballet Theater you will see the Visotsky business center, which is located in what appears to be the tallest northern skyscraper in the world, a business tower-building of 188.3 m high, which also has a hotel, spa and restaurants. On the 52nd floor, it has an open and secure observation deck at 186 meters high, with fabulous views up to 25 kilometers away. You can use audio guides. Hours: Monday to Friday from 12m to 10:00 p.m.; Saturdays and Sundays from 10 a.m. to 10 p.m. Regular entry fee: 350 rubles and discounts for children under 12 and others. It is free for children under 5 years old. The payment is only in cash at the moment. The Vaynera Street, known as the Arbat Street (in Moscow) of the Urals, can be reached in about 15 minutes on foot from Visotsky Business Center. It is perfect for shopping. A pedestrian walkway, and with sculptures in its route. You can look for high quality leather bags and wallets in the area. Vaynera Street begins near 1905 Goda Square, the most important in the city, where the city hall of Yekaterinburg is located, and where you will also find a large statue of Lenin. 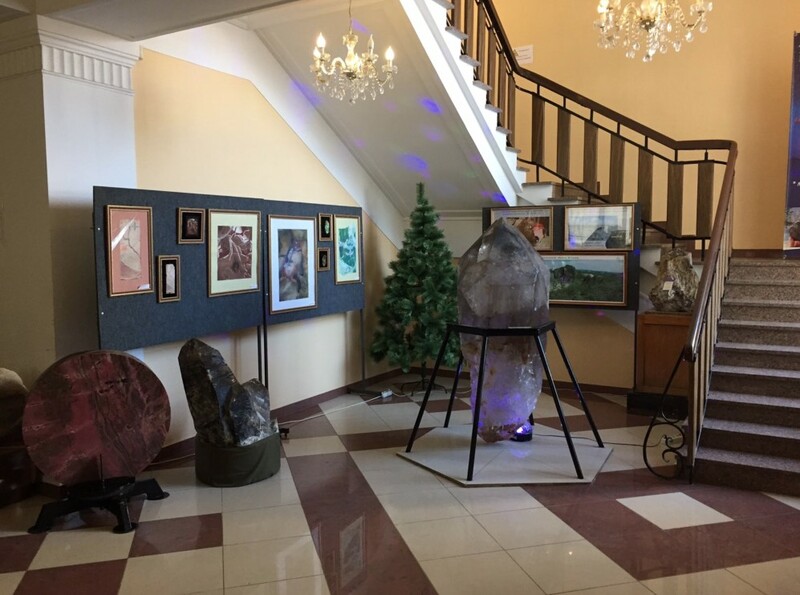 At the end of Vaynera Street, at number 39 Kuybysheva Street, you will find the Geological Museum of the Urals, where you can find numerous minerals from the Ural Mountains, worthy of being contemplated. It is a small but very well managed site. You can see various meteorites, including lunar and Martian rocks, as well as the Ural gems used in the Kremlin stars. In your store you can find precious stones to give as gifts. Entry for 200 rubles. 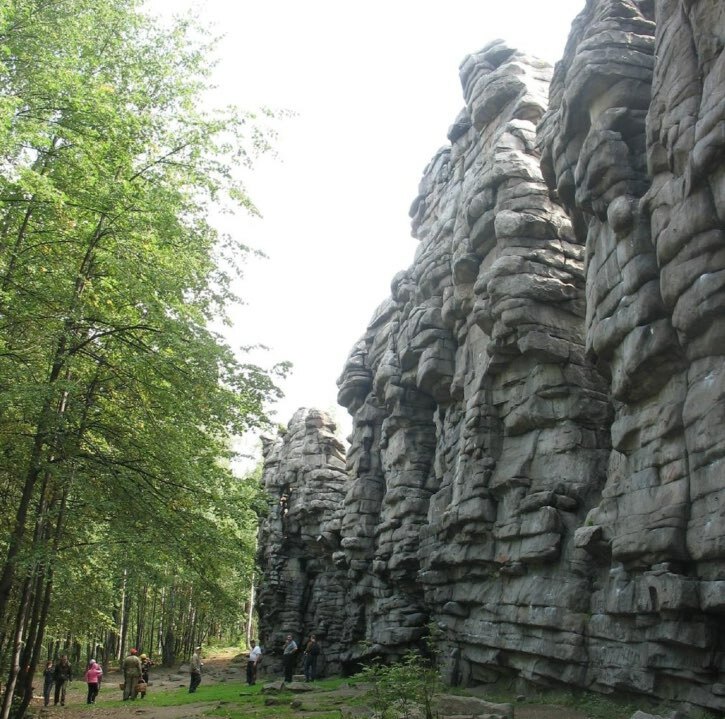 Accessible by public transport and very close to the Geologicheskaya metro station. It is a very intriguing and curious visit on the bank of the Iset River. It is the famous computer keyboard with large stones for each key, with a total of 86. 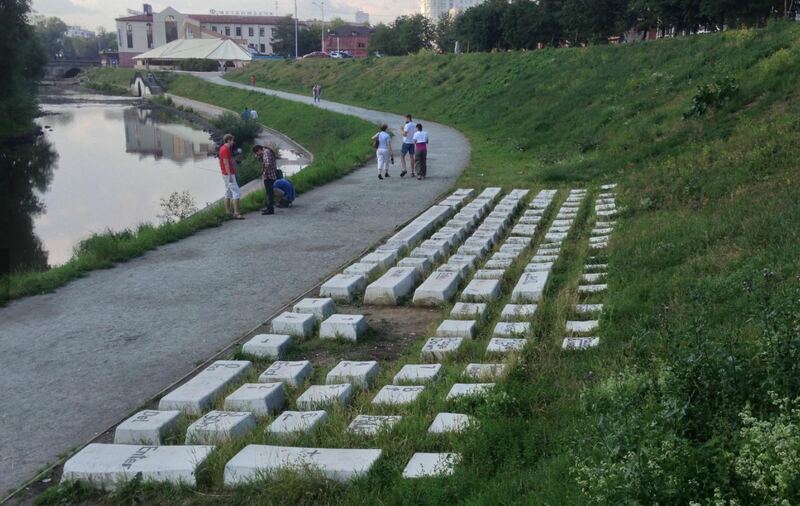 This largest keyboard in the world is located near Ploshchad 1905 Goda metro station. Finally, though outside the tourist red line, you can find the Boris Yeltsin Presidential Center. With a modern and dazzling exterior architecture, and inaugurated in 2015, it is a civic space and museum dedicated to the first president of the Russian Federation (1991-1999), Boris Yeltsin, born in the region, in the small locality of Bukta. In the museum we can see Yeltsin’s life and get to know more on the formation of the Russian Federation, the previous perestroika or the Soviet era. With latest technologies and with authentic documents, it is a very interesting site. It is open from Tuesdays to Sundays, from 10 a.m. to 9 p.m. You can buy the tickets online. Basic price: 200 rubles. Discounts for families. Optional guided tours in Russian or English (Tuesdays without surcharge on ticket price). It is worth noting the beautiful views of the river and that it has a restaurant. The Europe-Asia Monument is located about 40 kilometers west of Yekaterinburg, about 5 kilometers from the city of Pervouralsk. 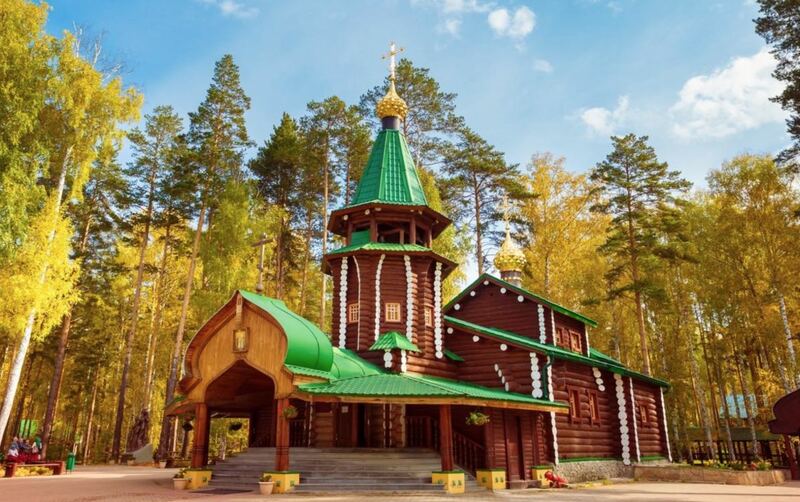 It is located in the middle of the forest area of the Verkh-Isetsky district. It is a visit where you can take a photo on the border or continental divide between Europe and Asia. The monument is a column or obelisk that measures 30 meters high, on top of a podium, and is made of red marble. It is accessed through a stone staircase, divided into two wings: on one side we will be in Europe and the other in Asia. A double-headed Russian bronze eagle crowns the column. There are bus departures and excursions from various points, such as those that leave from the side of the main railway station. 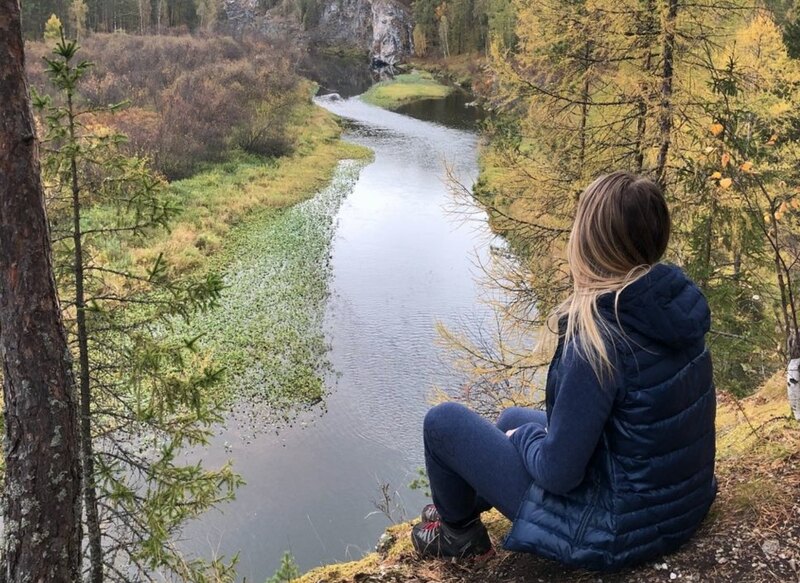 And you need to pay attention, because there are a few monuments, landmarks, sculptures, signs or points of reference that mark the limit between Europe and Asia in the Ural Mountains. These are undoubtedly the most relevant. Around 150 km west of the city. You can get there by bus or train, but more directly by car, in perhaps less than two hours. It is beautiful path of forests and the Serga River. You will find caves, rocks and very marked karstic formations, authentic paleozoological monuments, such as the Druzhba cave (which mean Friendship). It is a natural geomorphological monument of granite, of volcanic origin of 20 meters high, formed 300 million years ago. It stands out for its strange shapes. It is about 40 km and 1 hour and 30 minutes from Yekaterinburg. And here we finish this visit to Yekaterinburg and its surroundings. As you can see, it is very worthwhile. If you found this guide useful, you can help me by sharing it on your social networks. You can also leave your comments or thoughts below.